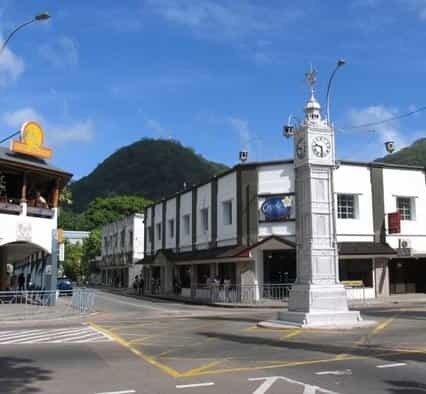 Renting a car in Seychelles is pretty easy with us. 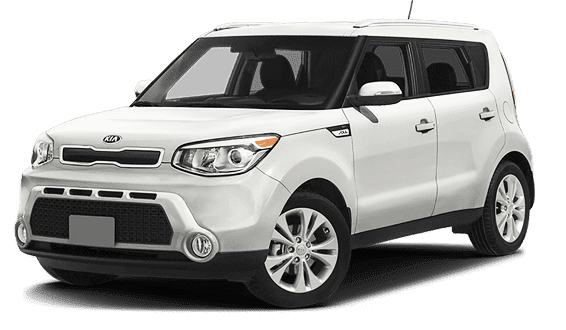 Our quick three-step booking process - search, compare, and book - will help you find your best-suited Mahé car rental in just a couple of minutes. 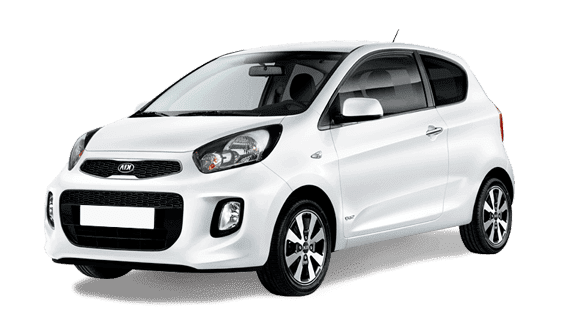 Therefore, if you’re planning a trip to the beautiful Island of Mahé with a car rental in mind, you can count on us to provide you the best car of your choice at the best price. 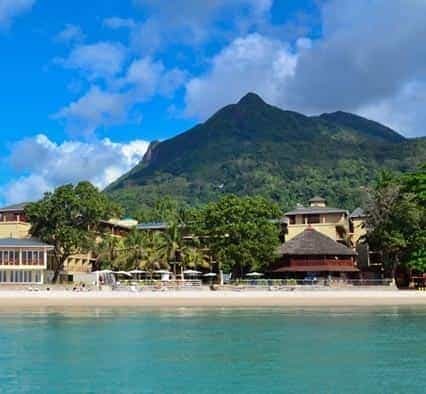 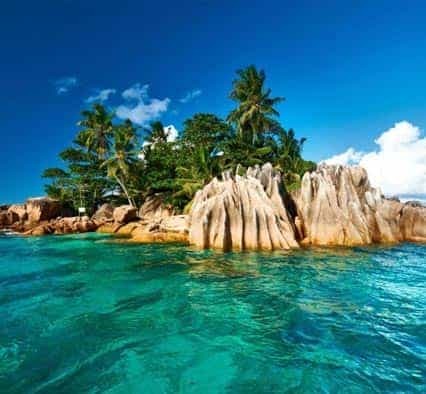 As the majority of Seychelles’ population lives in Mahé and it is also home to the only international airport in Seychelles, it receives a lot of travelers. 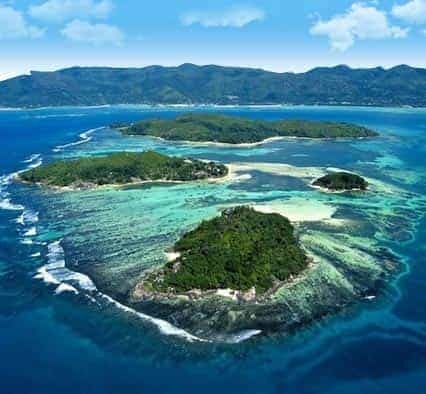 Leisure tourists naturally prefer hiring a car to explore this breathtaking island. 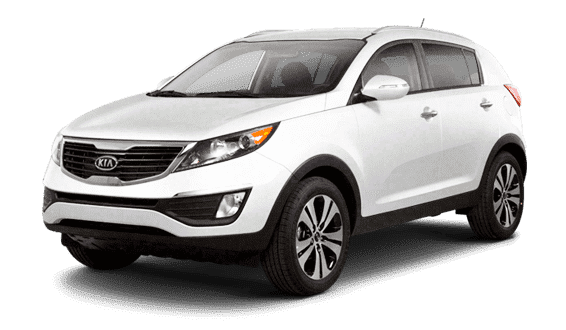 Ensure a great traveling experience in Mahé by pre-booking a car with us. 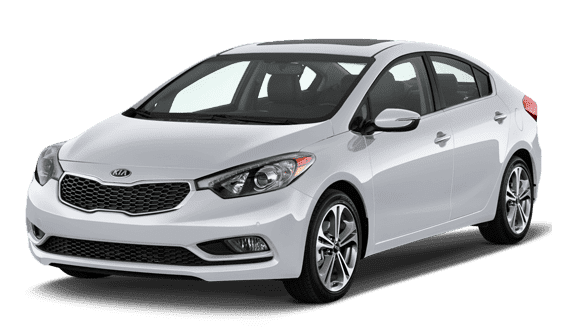 The best part is that with us, you can find a wide range of cars - compact, economy, van, sedan, and SUV, to choose from. 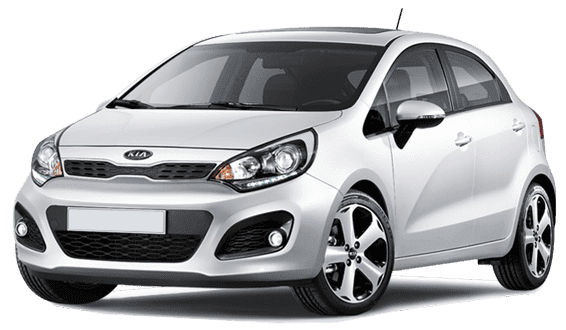 Another great thing about renting a car with us is that the price you pay at the end of the booking includes taxes and insurance, so you can drive around without any worries. 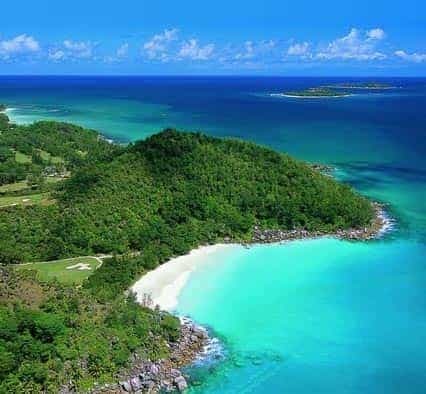 Mahé has over 60 beautiful beaches and jungle-clad mountains that you can explore if you’re a nature lover, and since vacation is all about enjoying and having inhibited fun, it is a fact that you can make your expeditions more memorable with a car rental. 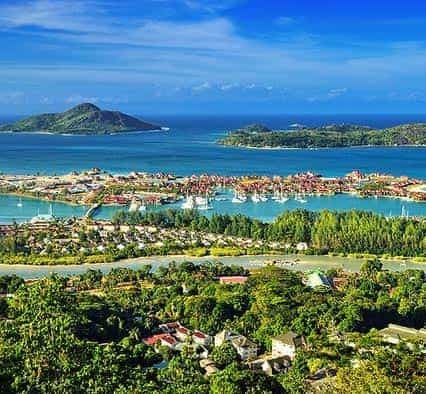 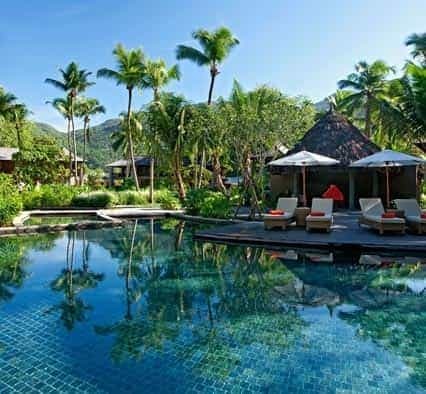 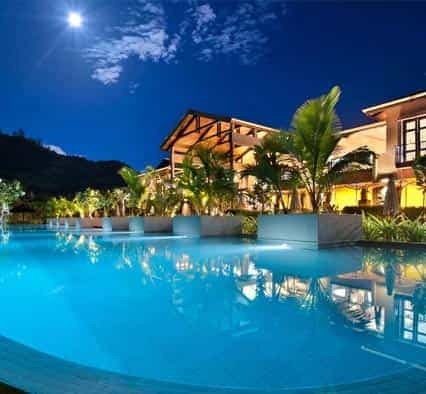 We work in alliance with the top international car suppliers, which offer the best services and car rental deals for Mahé, Seychelles. 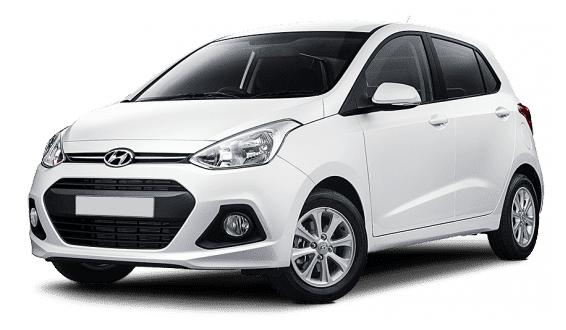 We offer every Mahe car hire deal inclusive of unlimited mileage, Collision Damage Waiver (CDW) and Theft Waiver (THW) at no extra charge. 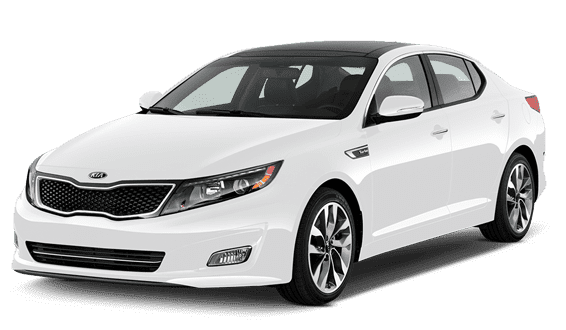 You can also hire useful add-on equipment such as child seats, booster seats, and GPS - navigation system at the time of making an online booking with us.